For an in-depth look at how a Dart-based HTTP and Web sockets server is written, check out Walkthrough: Dartiverse Search. 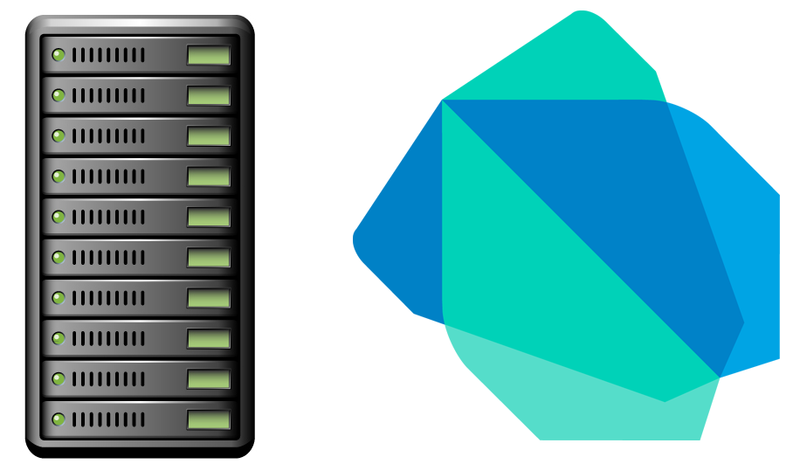 This chapter from Dart Up & Running shows how Dart is used for both the client and the server. Bonus: learn how you can connect to Github's API using Dart. If you love to read code, check out the more than 40 samples and examples for server-side and command-line Dart apps. The new Dart By Example resource showcases mini-examples for files, directories, HTTP clients, HTTP servers, sockets, processes, paths, and much more. If you'd like to see a specific tutorial written, please file a request at dartbug.com/new. If you have questions, please ask on StackOverflow.